With a well-balanced design, precision disc tip and battery-free operation, Adonit Pro 3 allows you to capture your ideas on your phone with ease. 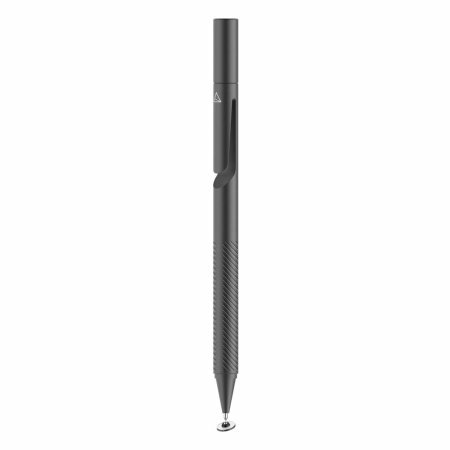 This ultra-slim stylus has been designed to be used by both the professional and amateur writers/artists. 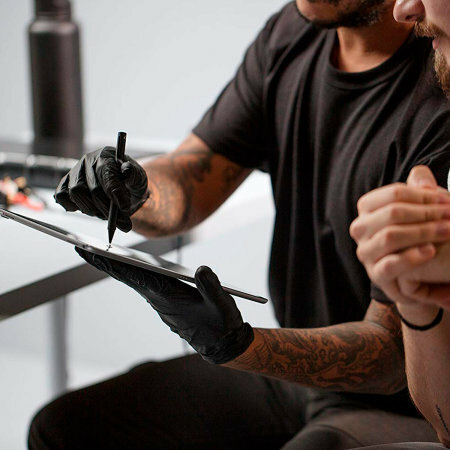 Typing, drawing or sketching on a mobile phone's screen can be a frustrating and tiring experience, however, Adonit Pro 3 precision stylus has been specifically designed to be used with high-resolution displays allowing you to capture your ideas with ease. On top of the stylus being ultra-weight, it offers a comfortable and naturally-feeling writing experience. Adonit styluses are well-known for their superior quality, and Pro 3 precision stylus is no exception. 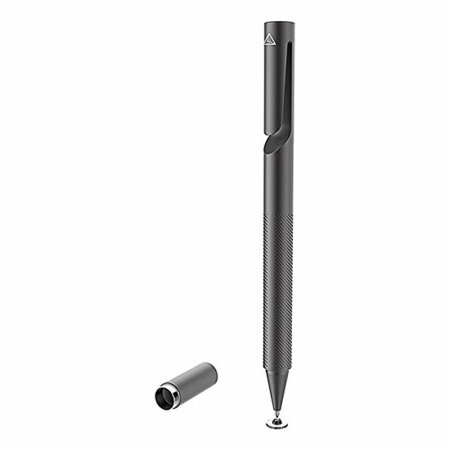 This stylus features a precision disc tip, which creates an exact contact point on your touch screen to ensure an exact and satisfying writing or drawing experience. The Pro 3's dampening tips have also been designed to prevent scratching, so you can keep your phone's screen in an excellent condition. Just like any other Adonit stylus, the Pro 3 is happy to come with you anywhere and everywhere, thanks to the carrying clip near the end of the stylus. This handy clip means Adonit Pro 3 can be attached to backpacks, shirt or trouser pockets or anywhere else you're carrying your smartphone or tablet. The magnetic cap protects your stylus from damages with a with a quick and easy magnetic cap closure. The Adonit Pro 3 is ready whenever you are! Pick up the stylus, place it on your mobile phone's screen and start drawing immediately, allowing you to capture your ideas in no time. At just 126mm long and 18g weight, Adonit Pro 3 is truly lightweight and ultra-portable. Nonetheless, the Adonit Pro 3's body has been crafted out of a anodized aluminium barrel with stainless steel details, which means it is capable of withstanding drops, bumps, knocks and anything else you put it through! In order to guarantee the best user experience, Adonit has designed the Pro 3 to be compatible only with all touchscreen devices.